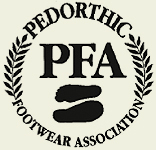 Pedorthics [peh-DOR-thix] is the design, manufacture, modification and fit of footwear to alleviate problems caused by disease, overuse, congenital condition or injury*. The word “pedorthics” first appeared in medical dictionaries in 1980, although the field itself began to emerge in the late 1950’s, after World War II and an outbreak of polio created a need to address foot trauma through footwear. A pedorthist is an individual who has studied foot anatomy and pathology, biomechanics, shoe construction and modification, foot orthosis fabrication and materials, footwear fitting and patient/practice management. Pedorthic Shoes is the product of a consumer-driven movement to improve styling and choices in orthopedic shoes. 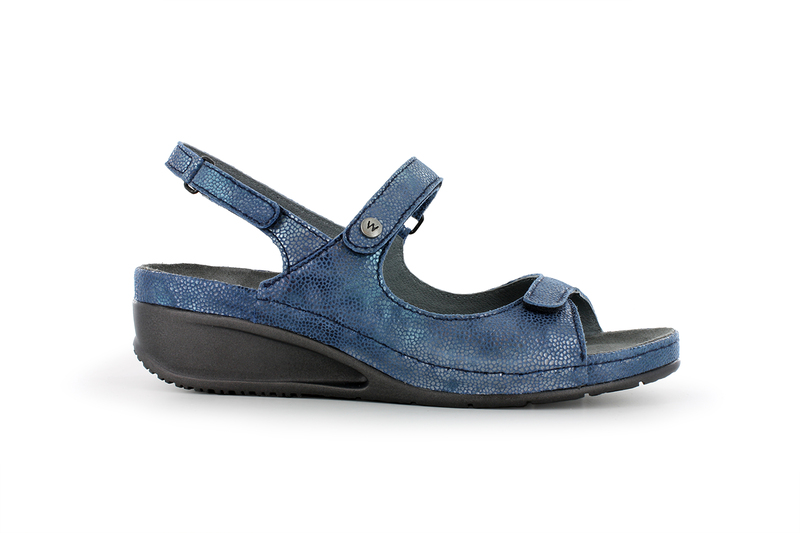 Pedorthic shoes are designed to aid in healthy walking, standing, and playing. Our feet our complex structures; the joints, bones and tendons can become injured and wear out. When one stops to realize that the foot is the foundation of our ability to move and it does this while bearing weight, we realize how important it is to protect them. More fashion forward designs for pedorthic shoes make it easier to wear shoes that reflects our personal taste. 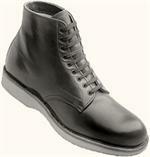 What makes a shoe truly healthy?Many shoes proport to be "healthy," having only one or two aspects of pedorthic shoes. 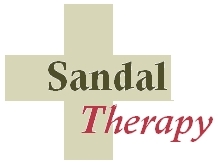 A truly therapeutic shoe addresses all of the shoe components to deliver a beneficial change in the gait of the wearer as its primary goal. A pedorthic assessment can establish a baseline plan for you to adopt a healthy approach to shoe fitting, based upon your individual condition and lifestyle. Now you can replace the soles of your own, well fitting athletic shoes with cleats - for football, soccer, lacrosse, baseball, rugby.